This came about after I had spent a couple of weeks in and out of hospital so had loads of potatoes left over that the rest of the family didn’t need having lived off pasta and takeaways. 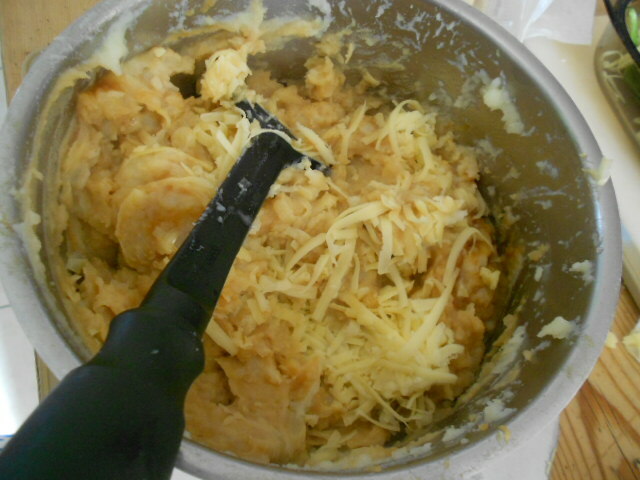 I boiled up the potatoes until they were very soft then mashed them really well with loads of butter and quite a lot of milk. 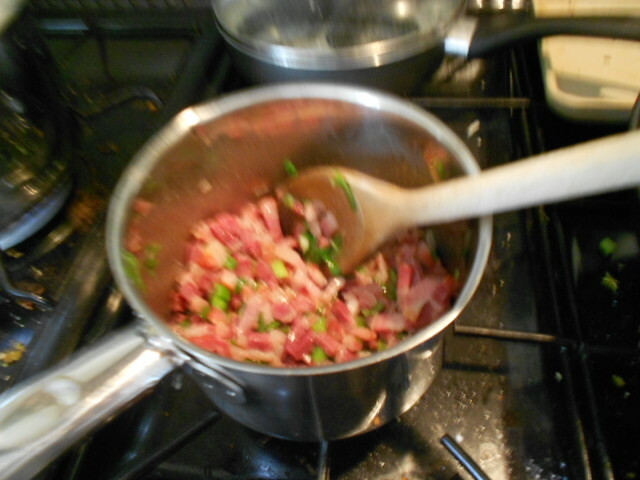 In the meantime I had fried the bacon lardons and onions in a touch of butter then added the mixed herbs. 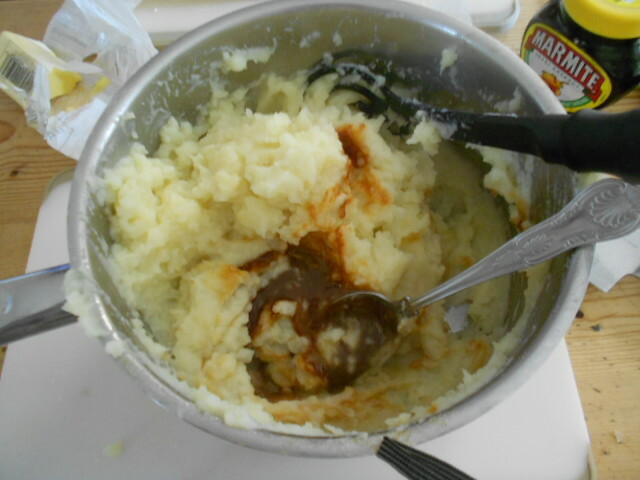 I then added a good teaspoon of marmite to the potato mix. It needs to colour it but not overpower the potato. Nobody should be able to realise what was added especially marmite haters such as my husband. Mix in really well, this just adds a wonderful depth to the taste. I added the bacon mix at this point and mixed it all well. 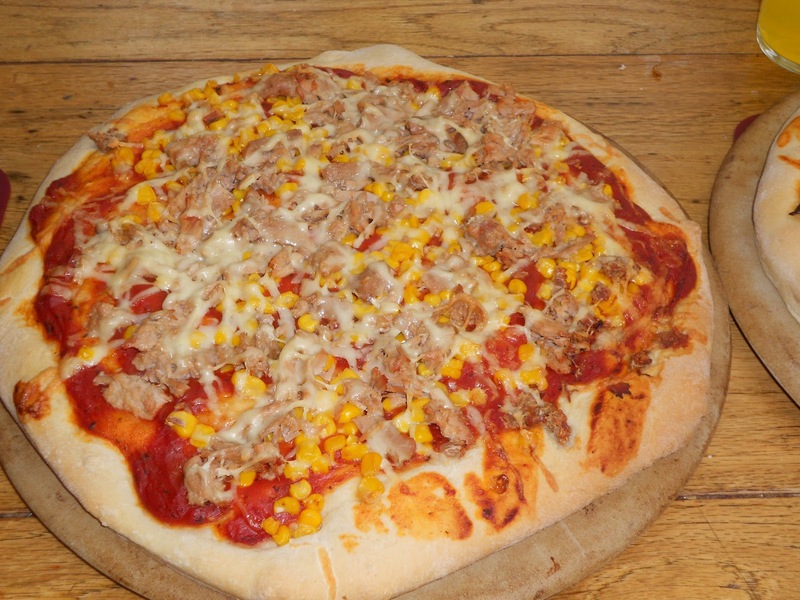 Then add plenty of grated cheese – I always use cheddar as I have plenty but you could use red Leicester which would give great colour, or a vegetarian alternative. 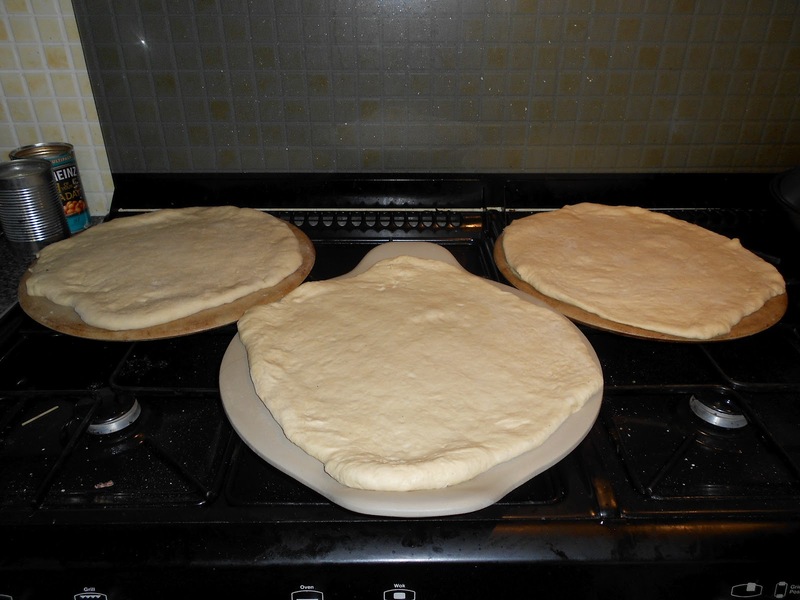 Then arrange in a baking dish. A good layer of spinach makes this a meal in itself. 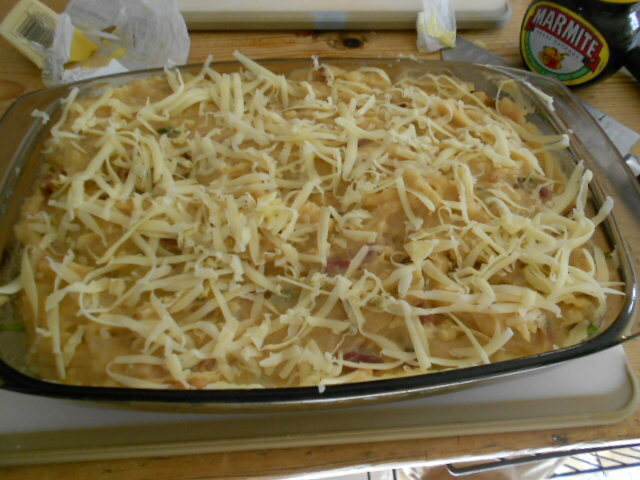 Add the potato mix as a complete layer. 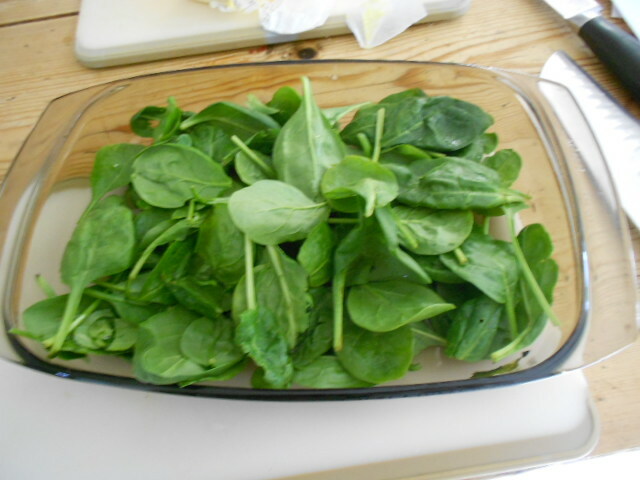 If you have a small deep dish you could do spinach, potato, spinach, potato. 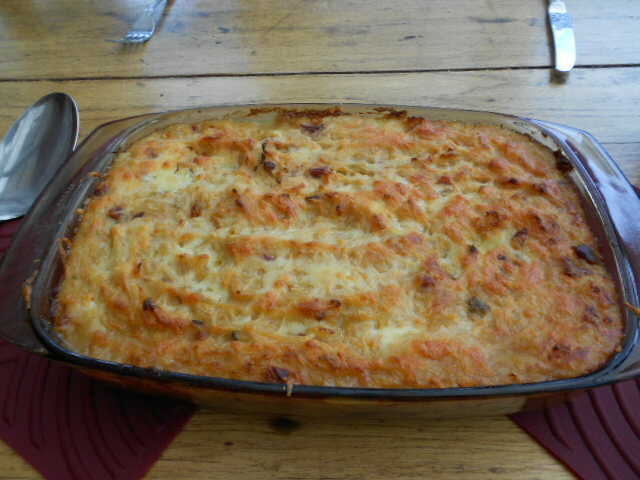 Then top it with another good covering of grated cheese. 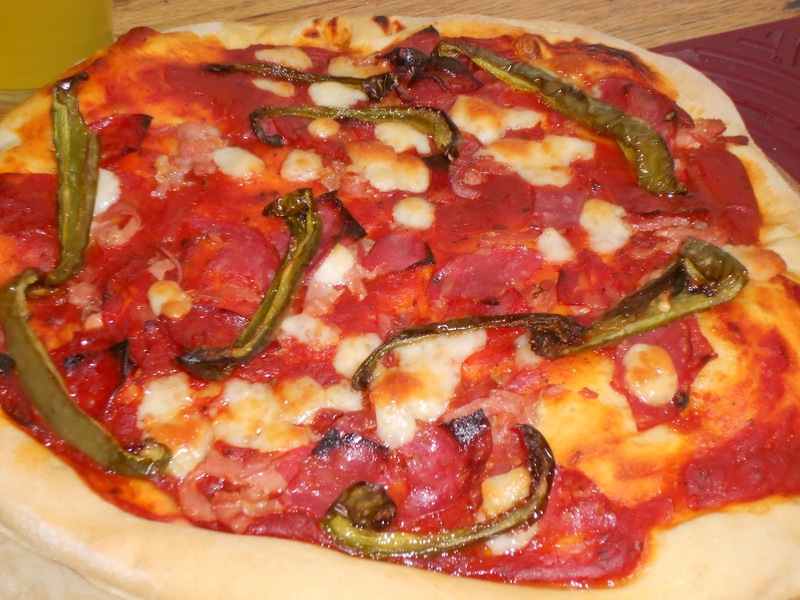 This is now ready to pop into a hot oven 30 minutes before you are ready to serve. 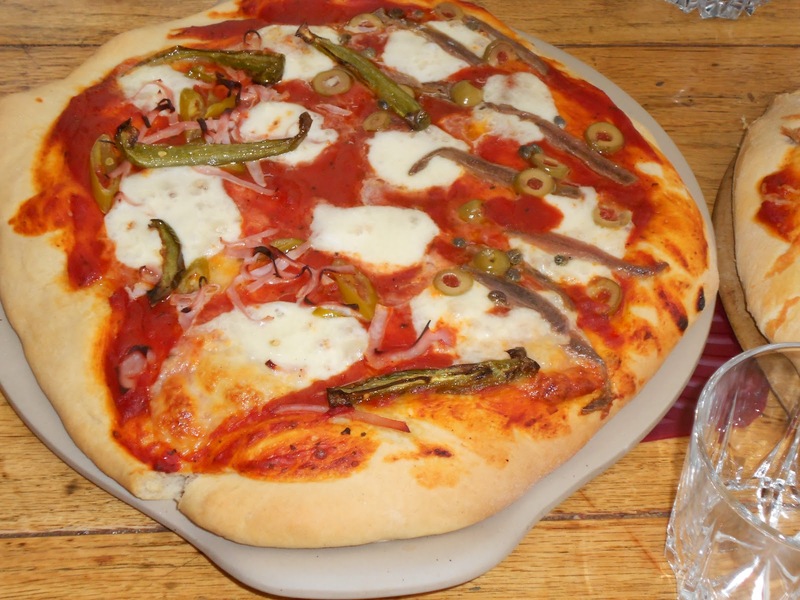 A great filling warming dish, you could serve another vegetable or a salad with it. I served with a bowl of baked beans that I had added a teaspoon of curry powder to. 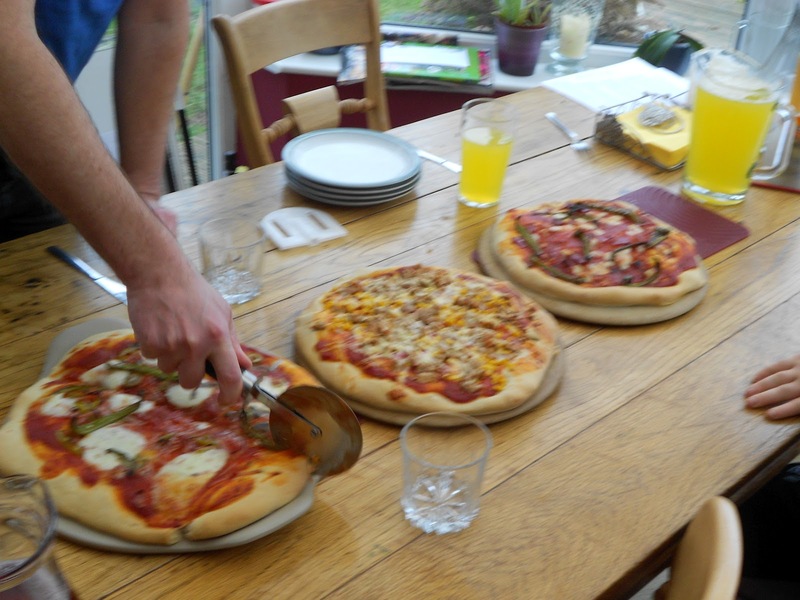 I made enough for five but one child didn’t eat with us that night. It all disappeared. Enjoy and let me know how you try yours.